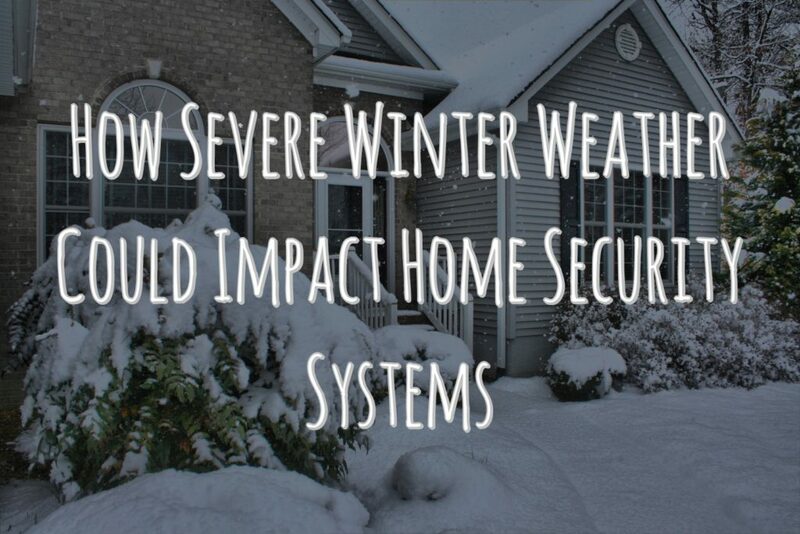 If you use alarm monitoring services and don’t want to get stuck without help, you need to consider the ways severe winter weather can impact home security systems. Some people overlook this issue until they find themselves in a bad position. It’s too late to implement a plan when your system is down and someone tries breaking into your home, so you can’t afford to take that risk. This guide explains why winter weather can cause problems and what you can do to solve them. When you want to keep yourself and your family out of harm’s way, the tips you learn will take you far. You will be pleased with the outcome and put your worries to rest, knowing you are in the best possible hands.